Planning to Change the World: A Plan Book for Social Justice Teachers is a plan book for educators who believe their students can, will, and already do change the world. It is designed to help teachers translate their vision of a just education into concrete classroom activities. Click to download the sample pages. It has never been more important for our classrooms to be in conversation with the world around us. Planning to Change the World is an incredible resource that gives teachers and students a set of tools with which to develop the critical consciousness necessary to interrogate the world as it is, and to imagine the possibilities of a better one. Useful, hopeful and visionary, Planning to Change the World is just what every radical teacher needs. ...an imaginative and innovative idea in the field of education. It is something that teachers all over the country who have social consciences will find useful because it will give them an opportunity and a framework for putting into practice what they believe. I hope it will be widely adopted. Finally, a plan book that is enlightening, provocative and fun. 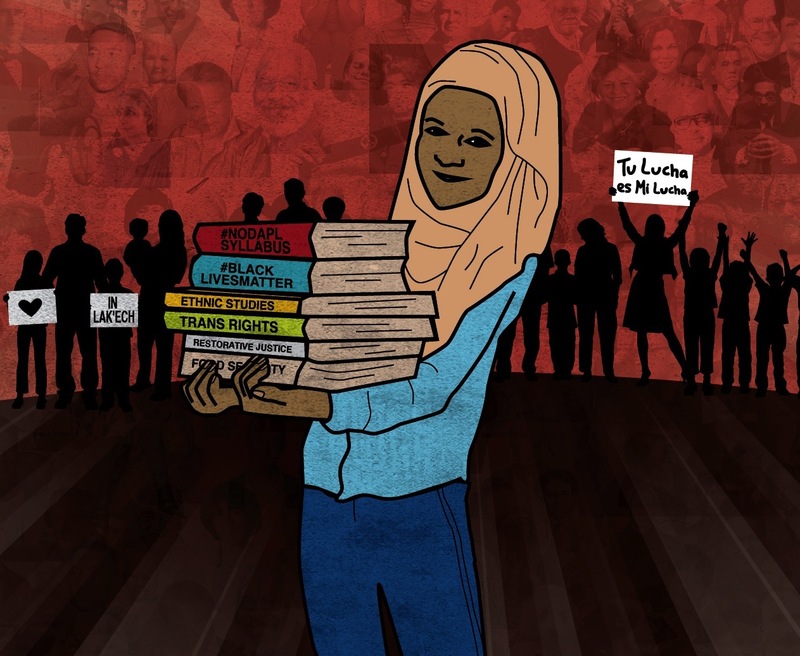 A unique and powerful teaching tool that honors students by bringing to the forefront the stories of their communities. It's a weekly reminder of how much we've achieved and how much we have left to do. 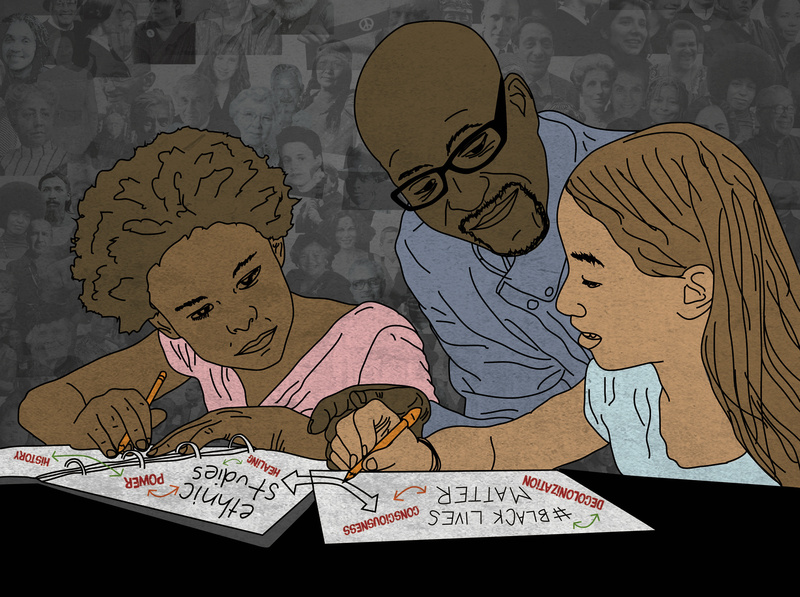 Teaching is hard work, and teaching with a social justice perspective is even harder. This book, with its wisdom, inspiration, and resources, could not have come at a better time! Every teacher – novice, veteran, and in-between – will love Planning to Change the World. 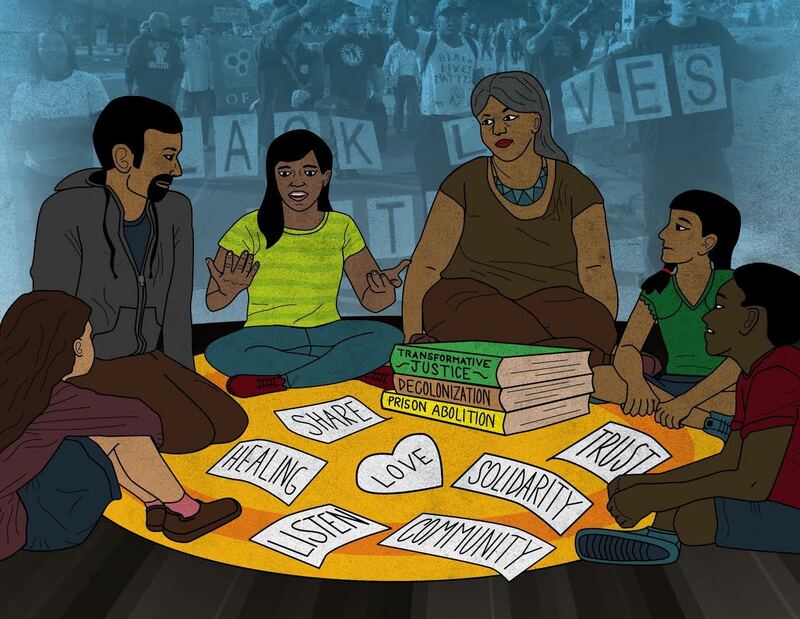 EdLib is a national network founded and primarily facilitated by folks of color, that focuses on liberatory education by connecting a spectrum of members through the honest love and work of communities. We are an empowering and welcoming community that both inspires people and helps them learn and grow in ways that support a more just society.